Do believe the hype surrounding artificial intelligence, says a study by GlobalData, because the emerging technology can make a significant difference to companies’ bottom lines. The study cites the example of Harley-Davidson, which uses AI for digital marketing campaigns personalised for each customer. The technology analyses each customer’s data from the Customer Relationship Management system against their online and offline buying behaviour and uses it to scale up campaigns across channels. Three months from deployment, there was a 40% jump in sales for the company. Operating efficiency boost is yet another area for AI deployment, the study points out. Quoting the instance of General Electric (GE), the study emphasises how AI has helped the company save considerably on costs. 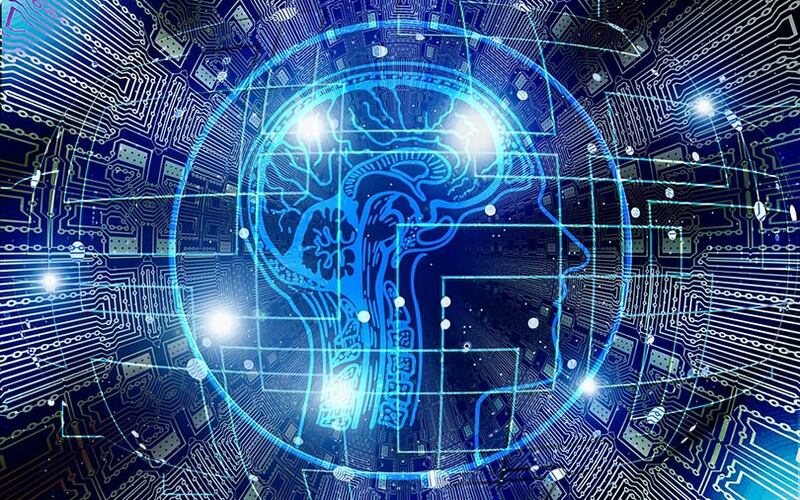 The AI, reportedly, combined GE’s 270 Enterprise Resource Planning (ERP) systems onto a single platform to help the firm seize more than $100 million Return on Investment through sourcing optimisation, contract renegotiation, and cross-selling. The study goes on to stress AI’s role in customer personalisation. Spotify, it said, has achieved tremendous popularity among users because of its AI-powered ‘Discover Weekly’ feature, which tailors personalised music playlists for its users more accurately than rival music streamers like Apple and Pandora. The study says enterprises are realising that the overwhelming hype surrounding AI is due to its tangible benefits. “The operationalisation of AI has allowed nearly every enterprise to grow smart, to leverage the technology not globally but very specifically in solving well-understood problems, all without having to invest heavily in data sciences,” said Brad Shimmin, service director, global technology, and services, GlobalData. “However, while many are witnessing desirable results, potential AI practitioners should approach the tech with caution, carefully weighing internal expertise against business needs,” added Shimmin.